The jubilant classic set on the eve of the Russian Revolution heads out on tour after its hugely successful Broadway revival. 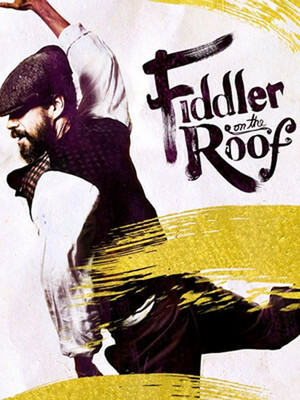 Featuring the songs 'If I Were a Rich Man' and 'Matchmaker, Matchmaker', Bartlett Sher's latest production of this musical classic is a show not to be missed! The 2014 Grammy nominated blues singer heads back out on tour! 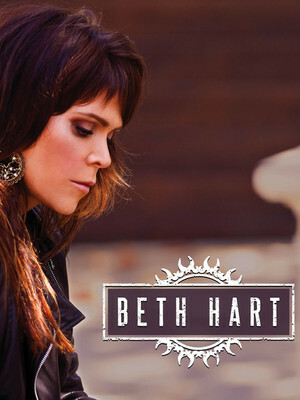 Springing to fame in 1999 with the hit moody blues single LA Song, Beth's music is featured in various television shows such as Californication and the remake of Beverly Hills 90210. 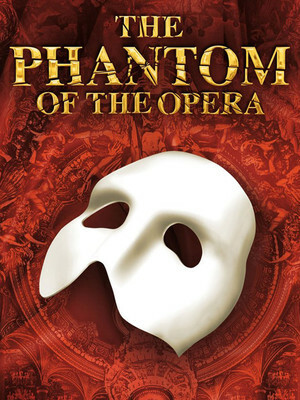 Andrew Lloyd Webber's romantic musical is based on Gaston Leroux's gothic novel of life beneath the stage. 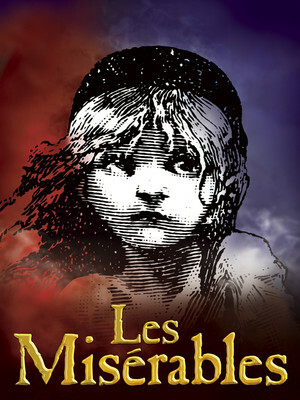 A secretive opera composer stalks the halls of the Paris Opera House and becomes obsessed with young ingenue Christine, and will stop at nothing to have her. This longstanding Eighties rock opera has received a full-scale update for new audiences without compromising on the glory of the original production. Now run by the Nederlander Organization, The Hollywood Pantages is one of Los Angeles most popular venues, playing host to big Broadway tours and concerts. It began life in the 1930s as movie theatre, and was the setting for the Academy Awards ceremony from 1949 to 1959, while it was under the ownership of Howard Hughes. 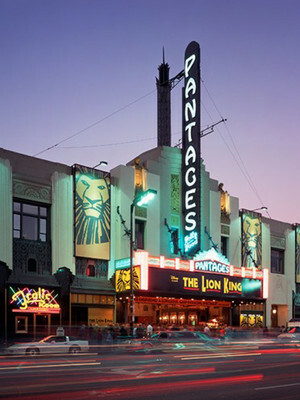 Please note: The term Pantages Theater Hollywood as well as all associated graphics, logos, and/or other trademarks, tradenames or copyrights are the property of the Pantages Theater Hollywood and are used herein for factual descriptive purposes only. 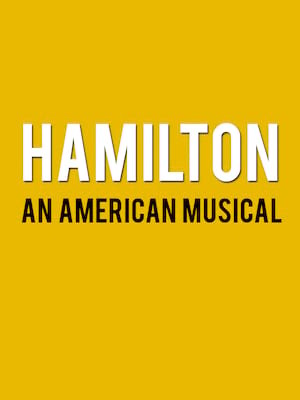 We are in no way associated with or authorized by the Pantages Theater Hollywood and neither that entity nor any of its affiliates have licensed or endorsed us to sell tickets, goods and or services in conjunction with their events.